A classic display for that trophy you have. 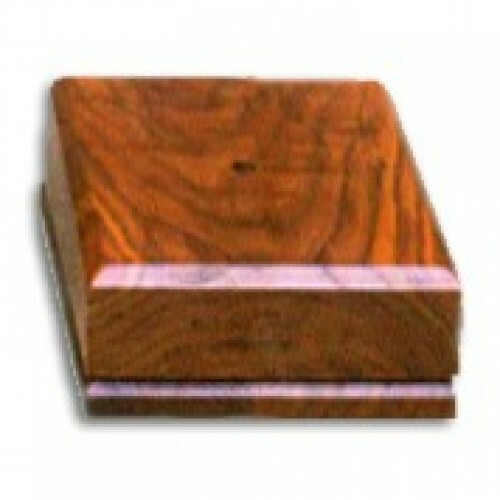 Our square box with base comes with enough room for any engraving or plates. Click here for available options. Do you have a trophy you’re particularly proud of that always seems to get lost in the back of your display case? 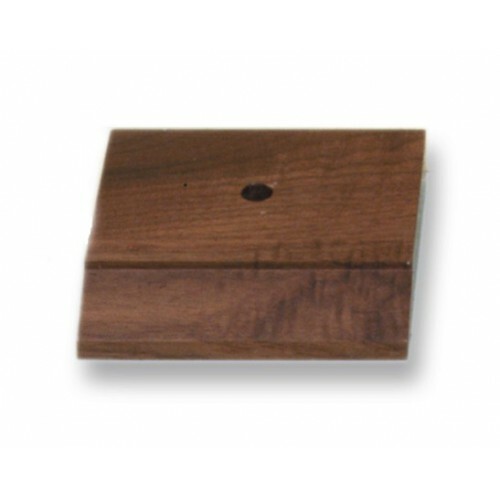 Give it the presentation it deserves with the Square Trophy Box with Base from Big Sky Woodcrafters. 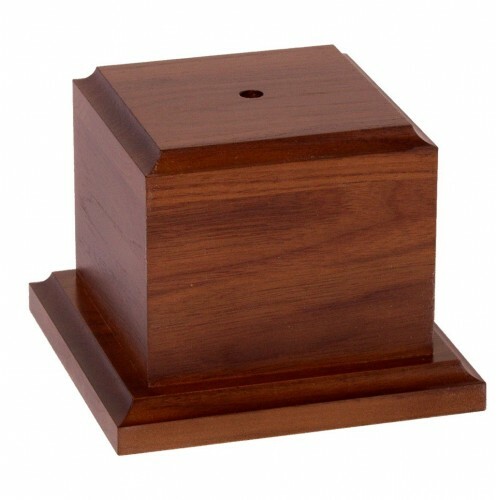 Available in a range of different sizes, it will allow you to display your favorite trophies more prominently while also providing them with a sturdy base that will keep them protected and prevent them from falling over easily. Order your trophy box today! 3" x 3" x 2.5", 4" x 4" x 3", 4.75" x 4.75" x 3.75", 5.5" x 5.5" x 4", 6.5" x 6.5" x 4", 8.5" x 8.5" x 5", 10.5" x 10.5" x 6"